One of our Archos team members, Tom Porter, often says, “You do best what you like to do best!”, and the research on strengths proves he is right. So, why don’t managers and employers take advantage of innate talents or strengths? The data is actually quite surprising on how often they don’t. Gallup’s research has found that only 20% of US Workers feel their jobs use their talents. In other words, 80% do not feel like they have the opportunity to do what they do best! What companies don’t realize, however, is the potential and financial impact being “left on the table”. According to Gallup, strength is "the ability to consistently produce a positive outcome through near-perfect performance in a specific task." Employers who focus on strengths generate greater profitability and experience less turnover. Those financial impacts come from improved results and an enhanced employee experience. Employees whose managers allow them to use their strengths every day are six times more likely to be engaged and 8% more productive. Beyond the individual, teams who have managers that focus on strengths every day are 12.5% more productive! As you can see, managers have a major impact on how employee strengths are leveraged. Too often, managers fall into the trap of being more “task-focused” – getting the work done or meeting a deadline – than “performance-focused”. Those two may sound like the same thing, but they are not. Being performance-focused not only takes into consideration the task, but it also takes into consideration the human nature that is inherently part of work. To help organizations and people achieve their greatest potential, leaders and managers must understand and influence behavioral economics (i.e., “the mathematical description of the role human nature plays in just about…everything” Jim Clifton, CEO, Gallup). Strengths and how people use them is one of the key factors in the behavioral economic equation that drives performance. 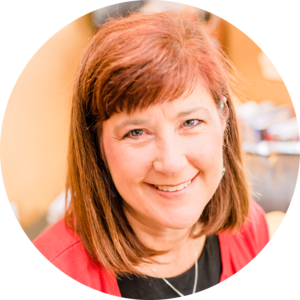 So, how does a manager unlock that part of the equation and translate the awareness of strengths behavioral economics into their day-to-day actions? Understanding and investing in their own talents. Strengths-based development starts with the leader or manager. By becoming aware of your own talents and investing in them to develop strengths, you will put yourself and your team in the best position to achieve success. Identifying and understanding team member talents. 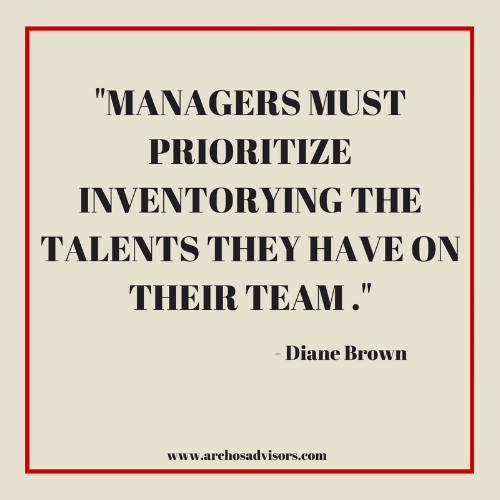 Whether it is done using an assessment or informally, managers must prioritize inventorying the talents they have on their team and contemplating how those fit with team roles or elsewhere in the organization. Support team members in turning talents into strengths. Investing in talents means providing space for team members to use them at work, assigning team members to activities that enhance and develop their innate talent, and providing positive reinforcement through feedback and observations when strengths are being applied. By doing these three things regularly and consistently, managers will start to make a difference, employees will start to feel the difference, and the performance impact will start to be realized. To tap into the best of your people, put them into positions where they can do what they like to do best and help them develop their strengths. You will unlock and unleash their potential and your own!